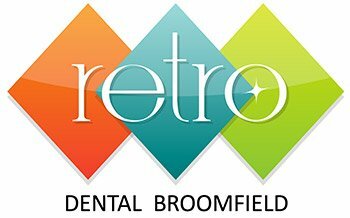 At Retro Dental Broomfield, we offer a comprehensive mix of dental services. We begin with an in-depth exam that will address all of your questions. From basic oral health and hygiene to advanced procedures like implants and clear braces, we involve you in treatment decisions and listen to your concerns. Maintaining good oral health is important for you and your family. Keeping your mouth healthy is one critical aspect of keeping your entire body healthy. Staying current with semi-annual dental examinations and cleanings with annual dental x-rays is one way to ensure your smile stays healthy and beautiful. Give us a call today at (303) 466-2935.